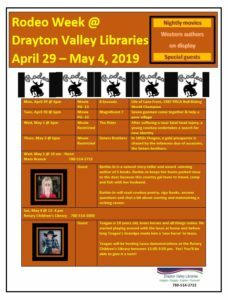 Drayton Valley WALK for ALS presents Court Jester Dueling Pianos! An entertaining event unlike any dueling pianos you've attended before! Door prizes, munchies and more! Must be 18 years or older to attend. Tickets go on sale on March 1, 2019 and can be purchased at Wrangler Locating Ltd.